Australia in Colour: Series 1 'Australia in Colour' is the history of Australia told via a unique collection of cinematic moments brought to life for the first time in stunning colour. It tells the story of how Australia came to be the nation it is today. Narrated by Hugo Weaving, it's a reflection on our nation's character, its attitudes, its politics, and its struggle to value its Indigenous and multicultural past. 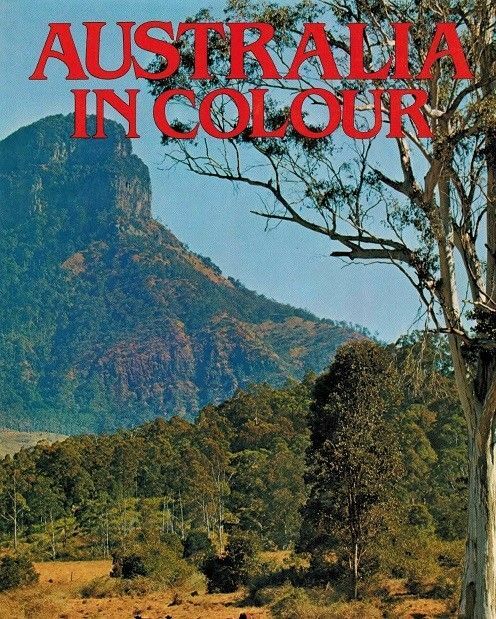 'Australia in Colour' gives us a chance to relive history from a fresh perspective. This episode charts the story of the nation from 1897 to 1929 as agriculture transforms the land. Explorer Douglas Mawson, swimmer Annette Kellerman and the men fighting under Britain in World War I become the new nation’s first heroes. Sport and comedy offer some relief from the hunger and hopelessness of the Great Depression - at least until war breaks out. Australia sends troops to Europe to fight beside Britain, but when Japan invades Pearl Harbor, the nation turns to America for protection and pulls troops out of the Middle East. Fighting reaches Darwin. The government adopts the slogan ‘populate or perish’ after World War II and immigration changes the face of Australia. This influx of labour, as well as the diversification of the economy, delivers increasing prosperity. National identity is embraced but Indigenous people face racism and discrimination - and their children are removed, creating the stolen generations. The public supports Australia joining the Vietnam War - but not conscription - until the toll becomes apparent. Awareness grows about discrimination and the extent of everyday racism against Indigenous people - and about land rights. Gender inequality in the workforce and elsewhere also becomes an issue in the 1960s. This page was last modified 19:29, 1 April 2019.